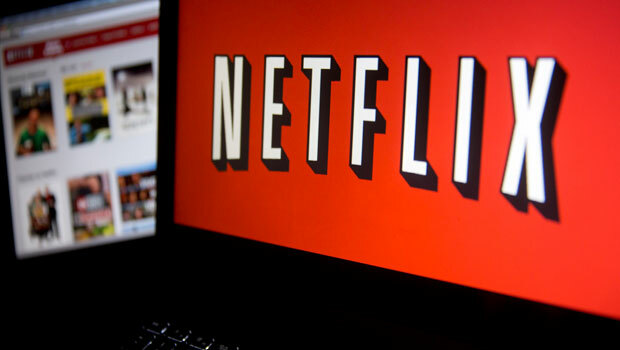 A new Netflix movie is now casting for kids in Atlanta. 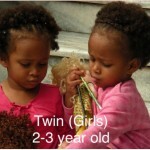 Marinella Hume Casting of Georgia is looking to cast African American twin boys and girls to play the kids of the movie’s main cast. While the name of the movie is not being released as of yet, the production is a Netflix movie and is described as a faith based film based on a true story. 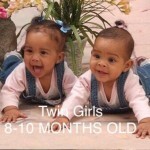 The movie is only looking for twins at this time and only African American twins of the ages listed below. Specifically, the movie is casting baby girls that are 8 to 10 months old, toddler girls that are 2 years old and 4 year old boys. Please note that to be considered your child must fit the descriptions below and live in the Atlanta area where the movie is filming. The casting notice also states that the film is only accepting submissions at the moment. Parents whose children have been selected will be contacted by the production with further instructions, audition dates, etc. The also request that parents submitting their children must be familiar with the film industry and committed as filming will take multiple days in January 2017 and parents will be required to remain on set with their children during production. Please send nice lit photos, The Director is selecting the kids. Send A Full shot and waist up. Preferably parents that are familiar with filing out minor forms and child has experience in the industry. This is Directors select, you must complete minor forms and email back. Currently taking submissions from committed PARENTS that understand the film industry. Director will make the selections. Your child must be comfortable onset and around others. 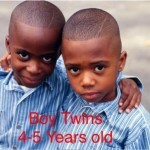 Child will portray the cast members son, while portraying brothers…. Please list any set experience your child may have. SELECTIONS WILL BE MADE BY THE DIRECTOR. Check your calendar, your child must available all days listed. THESE ARE THE ONLY AGES we are seeking as of now for kids. (1). Parents must be familiar with filling out a minor form so your child may work. (2). Parents, you must have the proper identification for your child. Faith Based Film BOOKING NOW! Adding a few younger men. Before closing out bookings. 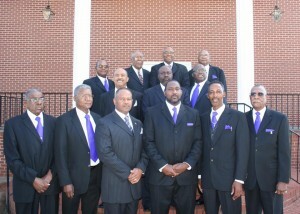 CURRENTLY BOOKING AFRICAN AMERICAN MEN with A BLACK SUIT, Age: 37 and up to Portray Trial Bishops. NO DREADS, NO TWISTS, NO MULTICOLOR HAIR, NO VISIBLE TATS.. This is a pivotal point in the film. Booking emails going out now! Please do not submit if you cannot work this scene. No professional photos, no photoshopped photos please. Please send recent photos. MUST HAVE A BLACK SUIT! Do not resubmit if you have received a booking email as BISHOP. For those that submitted as Elders/Leadership, those positions have been selected and emails have been sent out. If you did not receive an email for elder/leadership you may submit to Bishop position. If you have submitted for these roles previously, YOU DO NOT NEED TO RESUBMIT! Your child must be comfortable onset and around others. Child will portray the cast members kids. 8-10 months old in January 2017. Must Be available ALL DAYS! Photo selections will be made by the director. We do not own any of the photos shown.